What is the value of hiring a professional interior designer? Good designers are artists: A space in a home is a blank canvas for any interior designer. 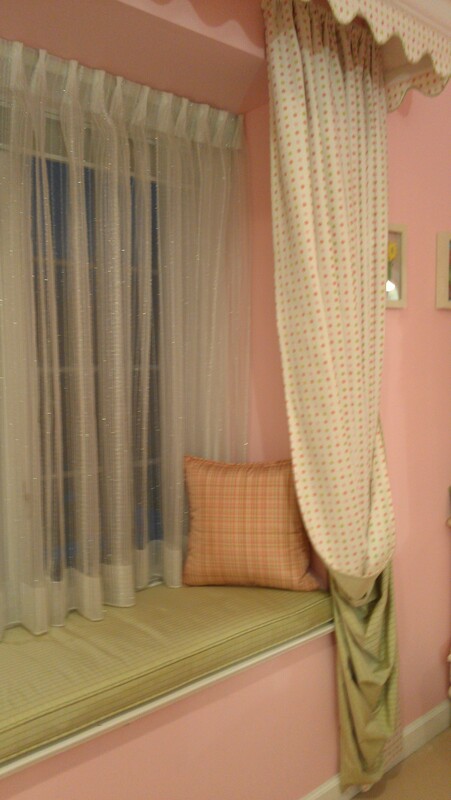 It stimulates an idea of what the finished room will look like. The end product is nothing less than a work of art. Talent: You can’t cultivate talent. Interior designers are born with an eye for imagination and creativity. We have a vision that is deeply set within and further refined with knowledge and experience. Good designers have got the eyes and the ears, too: We take the time to understand our clients’ needs, lifestyle, and taste by listening attentively and connecting fully. This allows us to transform a client’s space into an environment that is uniquely an expression of their individual personality and style. Designers bring value to their clients: The talent designers inherit, the experience they acquire, the knowledge they obtain, all this leads to intangible value. Designers educate their clients: There are things that work and things that don’t. Designers will use their expertise to advise their clients on what is feasible and right for a specific space. You are our customers and we give you nothing but the best service. Designers bring quality: How many times have you seen a beautiful home that is furnished poorly? Furnishing a house is not just to fill in empty space. You need to create a vision that suits the building and yourself. Don’t rush to buy items just because they are on sale. Designers can help you undertake the seemingly impossible task of creating a home from a house. Hiring a designer allows you to see the potential of your environment and to reach that potential. Designers are therapists: Designers understand the impact of how an environment can affect the people living in it. Space and surrounding encourage feelings. A room can bring joy, happiness, energy, optimism, even prosperity and success. They harmony of one space can bring mental, emotional, and physical health as well. Designers bring the gift of time: Instead of putting valuable time into looking for the right piece, with the possibility of making a wrong choice, designers will help lead you into the right direction using their infinite knowledge and resources. Designers will save you money: Before starting any project there has to be a set budget. A good designer will make a plan to find the best products for the client’s needs, at the most affordable prices. Designers bring you a good time: A good designer will bring you a positive experience–designing a new space should be fun. The experience of transformation is unmatched. Let me take your space from blah to WOW! Everything in Your Room Counts! Did you know that it is vital to consider everything when decorating a room? Professional Interior Designers consider the ceiling, walls, floor and anything seen from adjoining rooms as part of the design. Even the view of the outdoors is taken into account in great design! Colors, furnishings, contrast, balance, and proportions are all evaluated when putting a sensational room together. Many of us notice the collection of items in a room but we may not notice the collection of colors, textures, and shapes. Learning to see all of these key elements and how they fit together in your home is vital to creating a harmonious space. 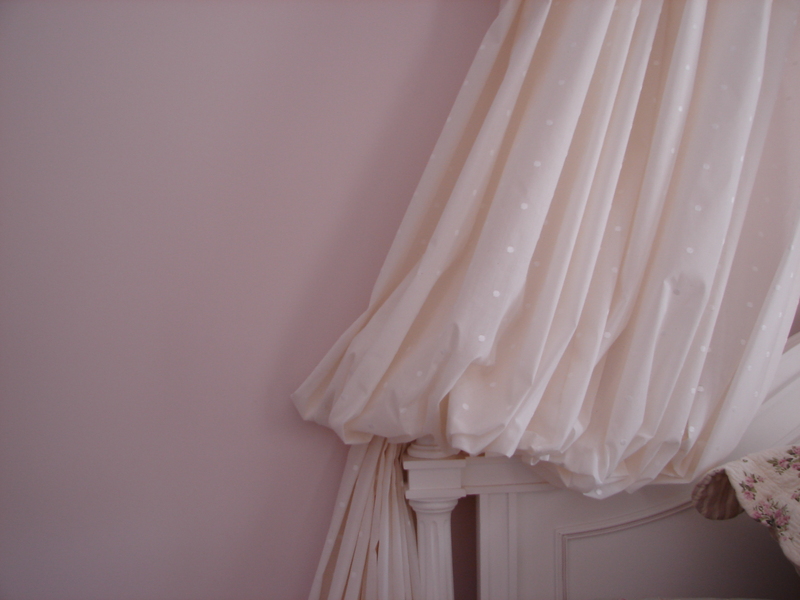 Are the colors in your custom draperies echoed elsewhere in your room? Is your space arranged so that you pay tribute to the details in your furniture? Are all the room’s elements arranged in a way that your eye is naturally moving through the space andappreciating the beauty? Balancing colors and shapes throughout the room is an art form that can take a room from ordinary to show stopping extraordinary! An expert eye can make a dramatic difference in a room’s appeal. Our goal is always to help you achieve an outstanding decorated space that will make a lasting impression. Call Susan for one hour free consultation, 630 420-0800. August is back to school month! Is your child’s room to help him or her excel in the next school year? Studies have shown that children will do better with their homework and school in general if their rooms are well-designed and organized. Get them involved! Ask what type of theme they would like to create: sports, music, safari, or perhaps a very slick contemporary theme. Have them select the paint color they like best. You might want to go online to www.voiceofcolor.com and click on the color sense game to discover what your child’s best color combination is and color personality. Make sure the room is organized and clutter free. The more order and less distraction there is, the better the child’s ability to focus. Create an area for studying: a clutter free desk with drawers and a place for all the knick knacks is essential. You need to consider whether the child is left-brained or right-brained. When the child is creative and visual, he or she might need things out and not hidden. On the other hand, some children are more left brained and will function better when their items are kept out of sight. If the child prefers his or her items exposed and not hidden, then creating a system for storage is important. Perhaps color coding will work well to keep things organized. Teaching them to file and not to pile is always a good habit for their future. Create an area to hang out with friends, another area for leisure reading, a dressing area, and so on. If you need a professional organizer, Mrs. Kim Cosentino, of De-Clutter Box, has helped many people in the western suburbs get their homes and places of work organized. To learn more about her services visit www.declutterbox.com or you can call her at (630) 968-7557. The desk must be well lit to reduce the strain on the eyes. 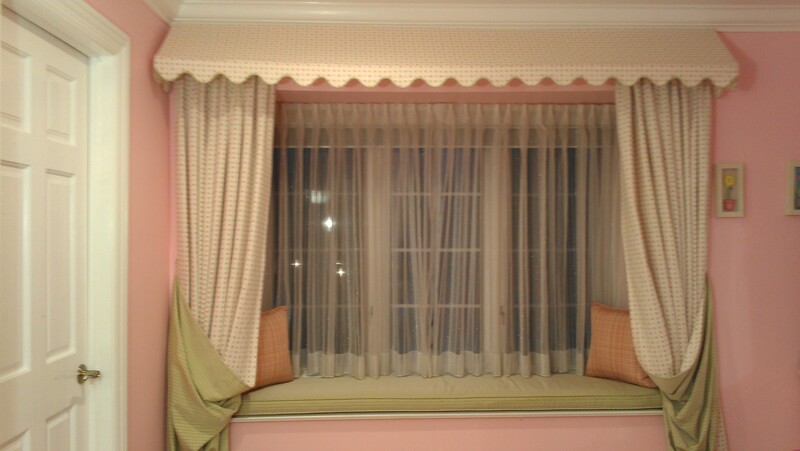 The window treatments in the child room will have multi functions as well as esthetics. 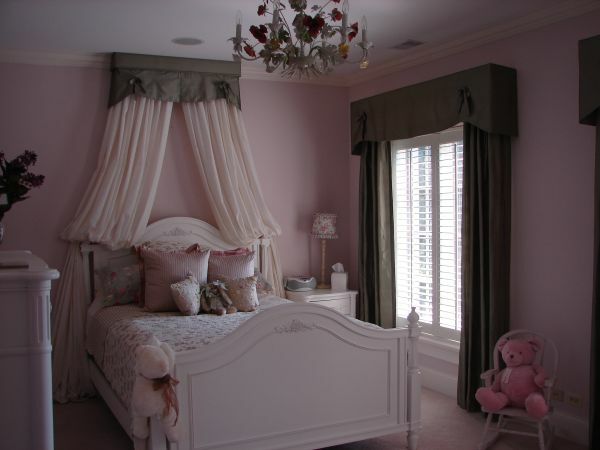 Room darkening shades or draperies are one way to ensure that your child is getting a good night’s sleep. Also you might want to reduce the noise of the outside world, especially if you live on a busy street. 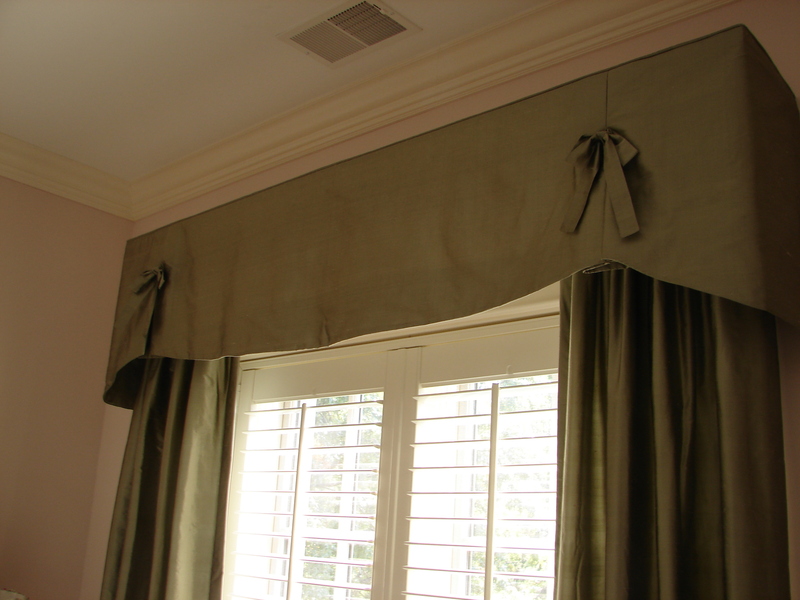 In this case, interlined draperies will cut the noise somewhat. Investing in a good bed is always a good idea. It is amazing the kind of effect a good mattress can have on your child’s energy level for the next day. How about nice bedding that coordinate with the design theme? Children’s rooms should be functional and organized, as well as fun and well-designed. This is the best gift you can give your child to tell them how much you love them and that you care. With a room that they love, children will be rejuvenated for the new year and motivated to do well with their school work. It can be as easy as some fresh paint, decorative pillows and new bedding to turn the end-of-summer blues into fun and productive fall. 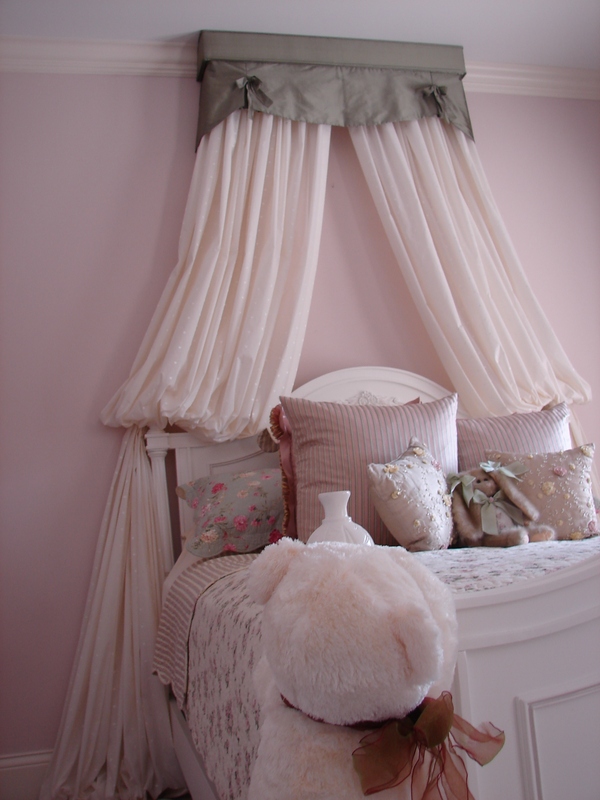 Your child will appreciate the new décor and enjoy it for many years to come. For ideas and free estimate call (630)420-0800.